For fourth generations, the Merola family has been involved in the production and sales of leather gloves.  In the late 60’s, Alberto Merola, entered the Company and helped regain international attention for “Merola” gloves, a “Made in Italy” product that is handmade using traditional artisan techniques. In its Rome headquarters the Company employs 4 persons, whilst the manufacturing takes place in one location where 59 other persons work under the technical direction of Alberto Merola and his sons Stefano and Claudia. The total annual manufacturing capacity is 30.000 pairs of gloves, which are distributed throughout Italy and worldwide.The Company is proud to supply its gloves to the best shops in the world and the most prestigious brands.